‧ DRAMeXchange provides accurate and comprehensive test results of mainstream and advanced SSD products in the market to reflect SSDs true performance and transfer rates. ‧ Participating SSD vendors will have the opportunity to increase brand awareness and product visibility. 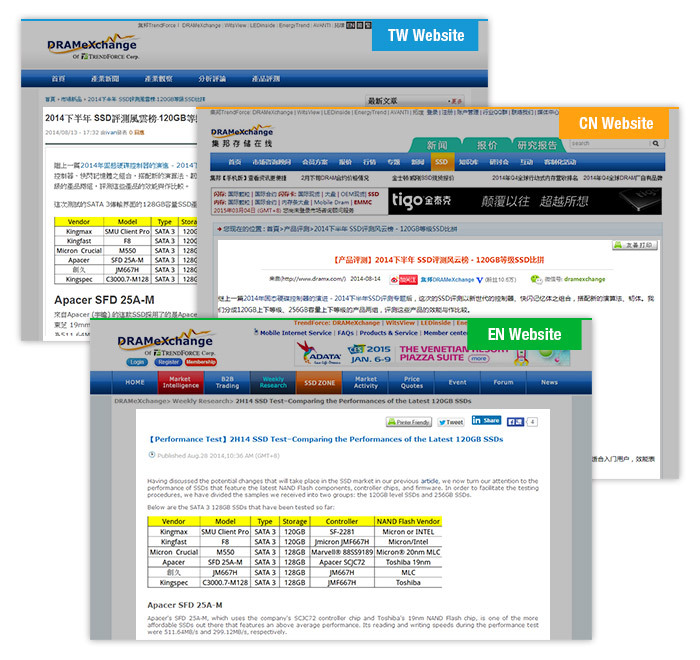 ‧ DRAMeXchange’s professional evaluation will strengthen SSD vendor’s market position and sharpen its competitive edge. 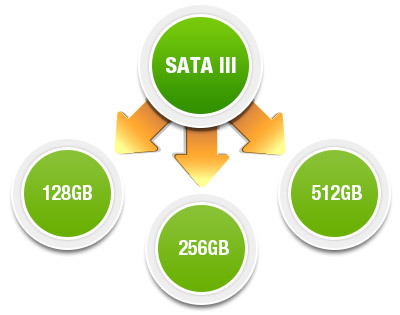 SATA III : Divided into three categories based on SSD’s storage capacity. 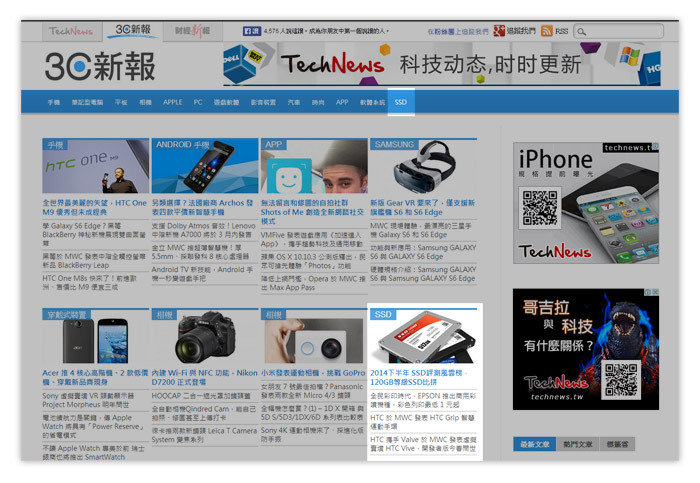 SSD reviews will be published on DRAMeXchange’s multi-language websites in Traditional Chinese, Simplified Chinese and English. 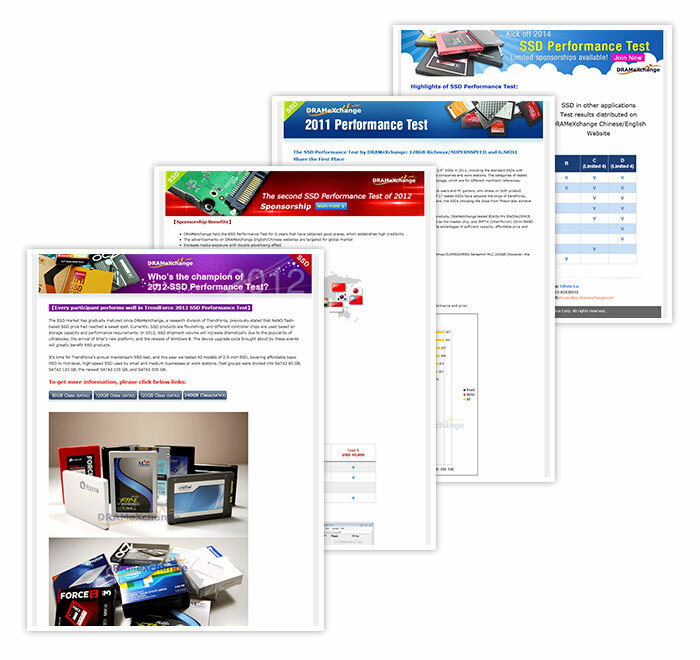 SSD reviews will be published on TechNew’s website. Promotional newsletter distribution to over 147,000 members.